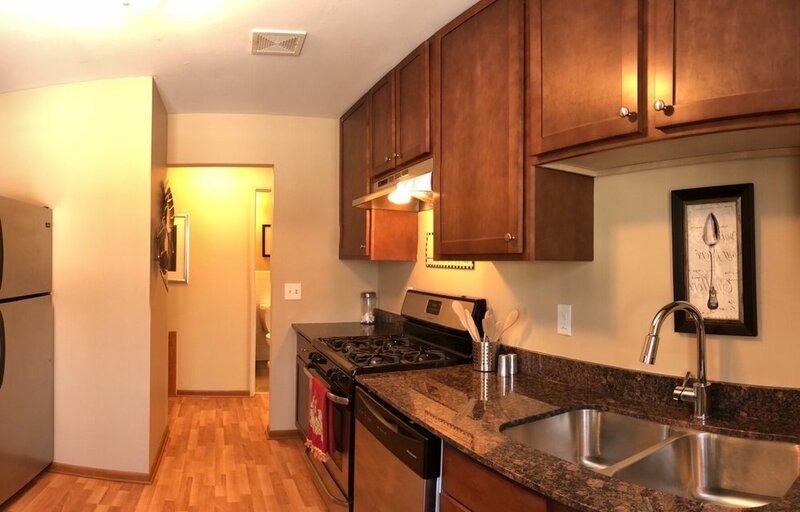 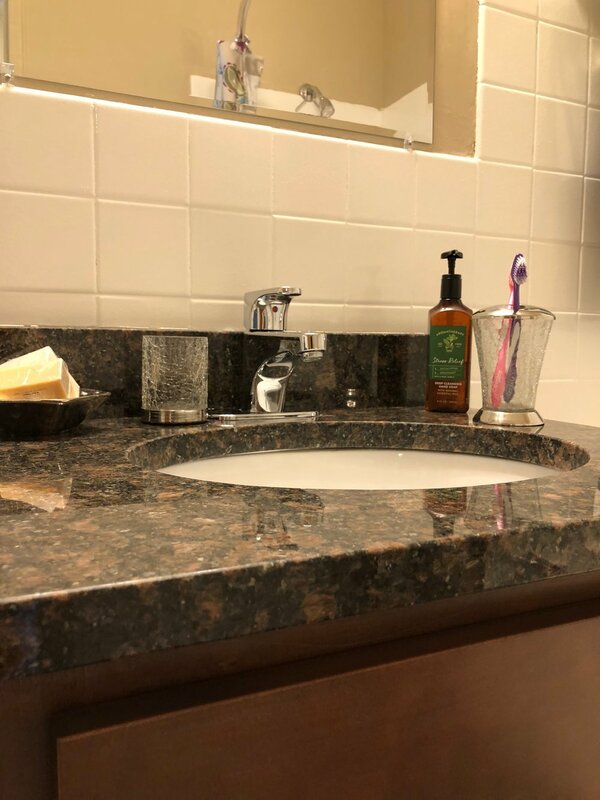 What sets us apart from other apartments is that we have very large gourmet kitchens with Granite Counter tops, Stainless Steel Appliances including dishwashers and more cabinet space than you may even need! 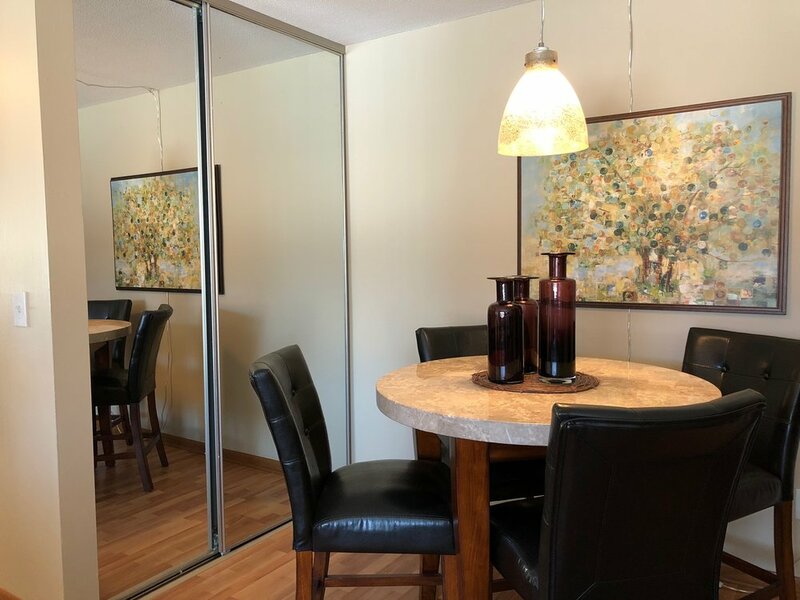 You can expect well maintained common areas and a quiet community nestled in a residential neighborhood with secured entries, security cameras and coin-less laundry. 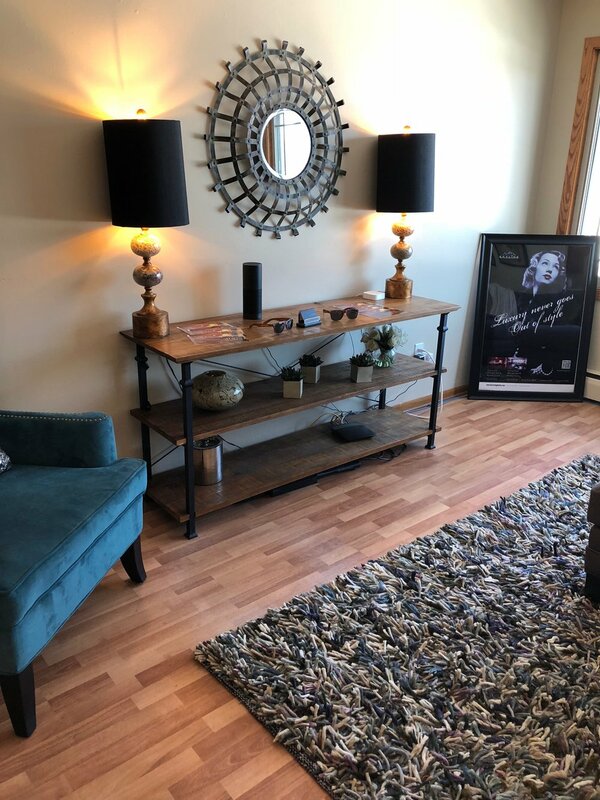 The apartments are also furnished with brand new carpet, cherry hardwood floors and air conditioning.